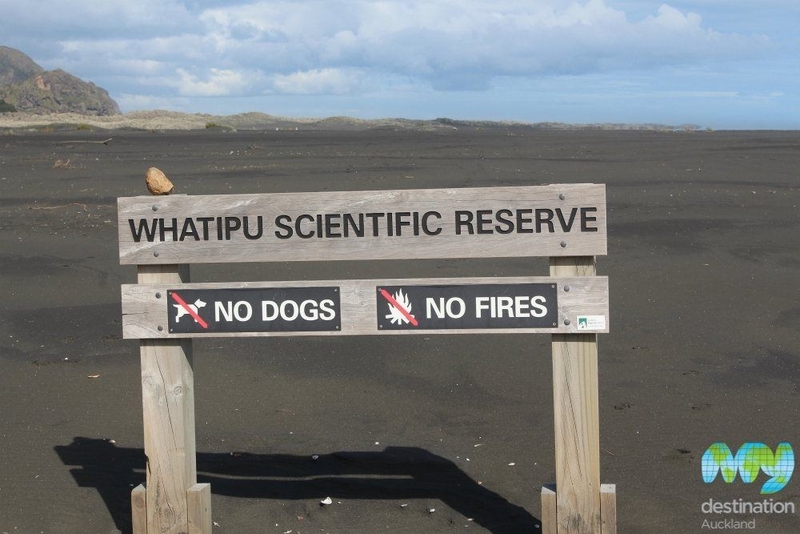 At the main car park, head over the small bridge and follow the track to the left, signposted to the Karekare Waterfall. The short five minute walk takes you right up to the impressive waterfall. 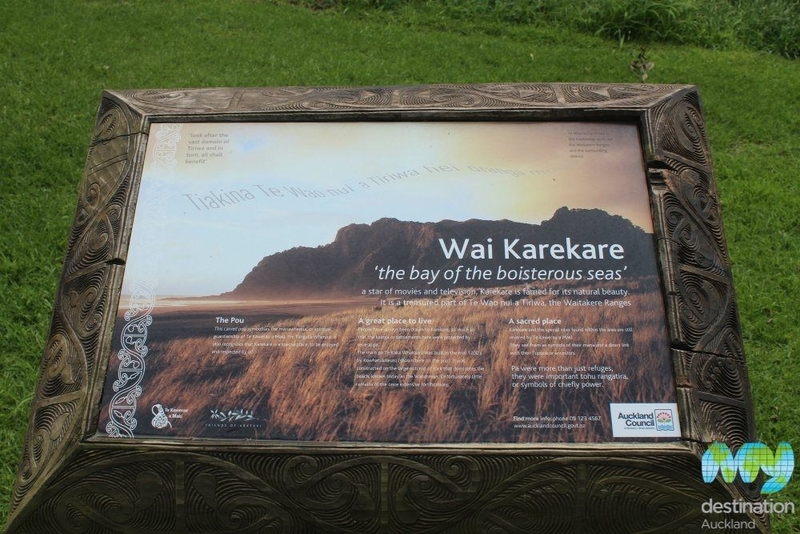 Karekare Beach gained wider attention due to its starring role in the 1993 film The Piano. 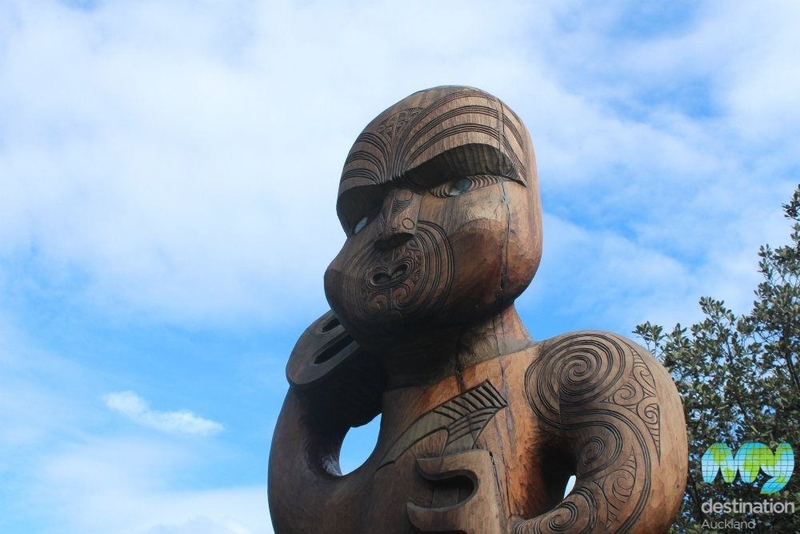 The secluded black sandy beach is situated on the west coast of Auckland, 35 kilometres from downtown Auckland. 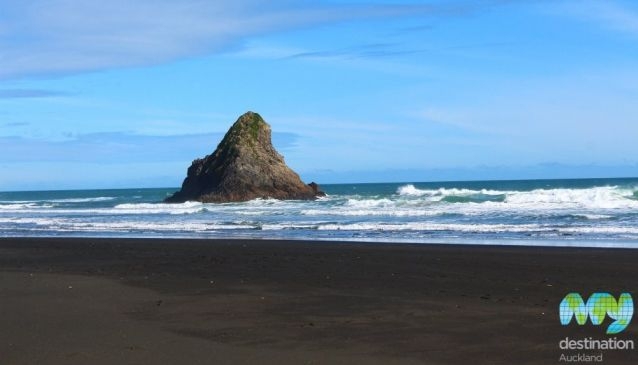 The more popular Piha Beach that features the iconic Lion Rock is close by, and is a favourite amongst the surfing community is close by. 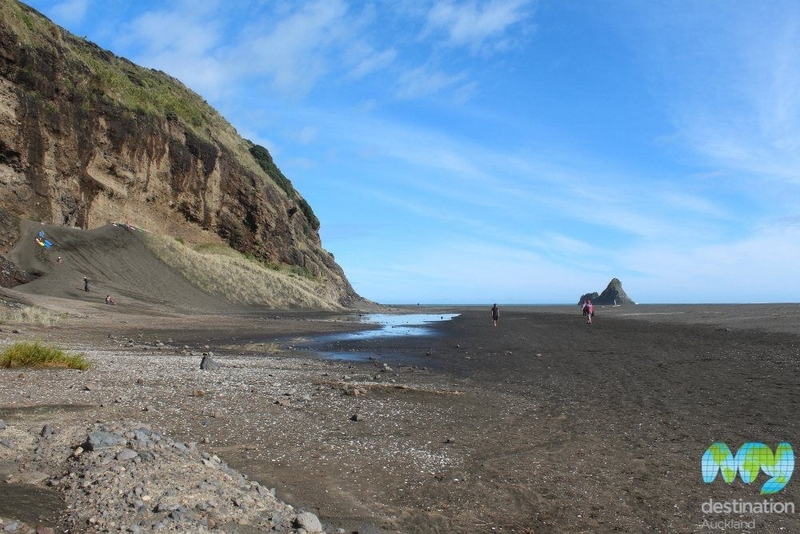 However on the way to Piha beach, it's well worth taking a left turn off Piha Road and following the road to Karekare. The main carpark is only a 10 minute walk from the beach, which can be accessed via couple of different trails. 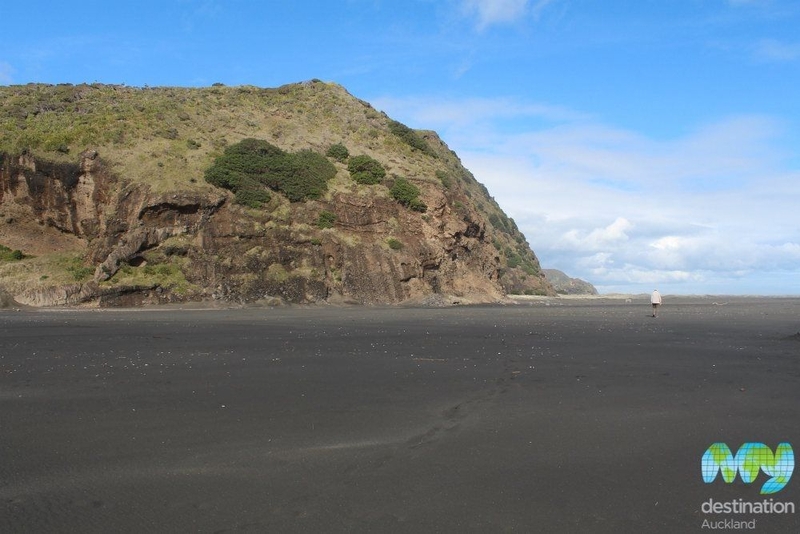 The picture perfect, quiet beach features towering cliff headlands, large black sand dunes and powerful surf that make it such a photogenic location. 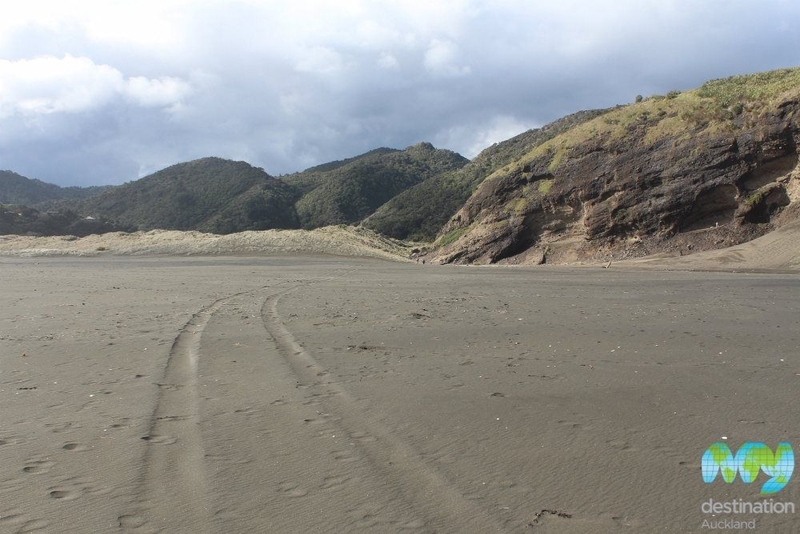 The beach is part of the Karekare Regional Park, which includes a small camping site (McCreadies Paddock Campground), plenty of walking tracks and a few picnic areas.